Marcelo Vieira, the footballer of Real Madrid and the Brazilian national team, could have had a completely different career. The young man dreamed of following in his father’s footsteps and becoming a fireman. Persistence of other family members, who did not want such a fate for the child, had its effect. Now Vieira's hairstyle, as well as his talent, attract the attention of Real Madrid fans all over the world. 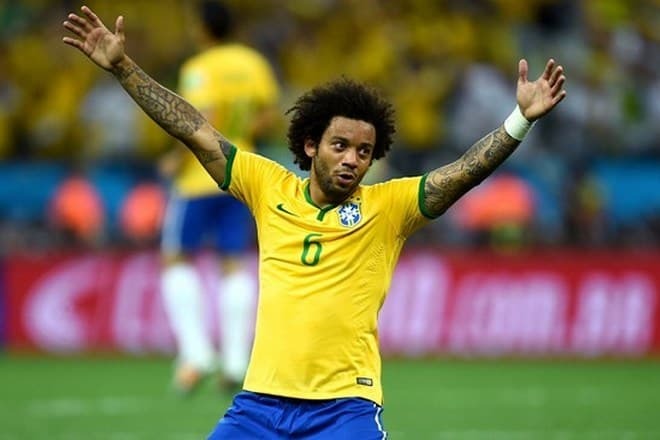 Marcelo Vieira da Silva Junior was born on May 12, 1988. The son of a firefighter and a teacher was born in Rio de Janeiro. The footballer admitted in an interview that in his childhood, Vieira’s family was poor. Therefore, the boy grew up on the street, roaming the poor neighborhood with other children. The young man began to play football at the age of nine. First, Marcelo just kicked the ball on the local beach, but realizing that the sport attracted him, he started training professionally. 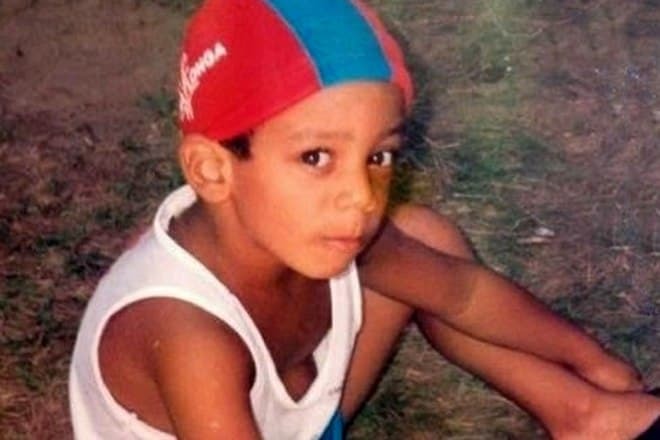 At the age of 10, the young man did not enroll in Fluminense club, where his grandfather took Marcelo. The teenager did not qualify because he did not have anything peculiar in comparison with other candidates. The boy sank into despair, but his grandfather did not allow Marcelo to give up. The next year the teenager trained with CR Vasco da Gama. In 2002, Marcelo went to the qualifiers in Fluminense club again, and this time the teenager joined the club. To help the boy attend training that took place in a suburb of Rio de Janeiro, his grandfather sold the car, the yellow Volkswagen Beetle, the only valuable thing in the family. Later, Marcelo got a tattoo to remember the car, which contributed to his success. The teenager, who started his career as a midfielder, began to play in the defensive line. By the time when Marcelo entirely got used to the club, the family ran out of money again. This time, the sponsors of the team helped the boy. They did not want to let go a promising newcomer. At the age of 15, the football player earned the first wage of 100 reais and gave it to his grandfather. In 2005, Marcelo moved from Fluminense youth team to the adult squad, where he played two seasons. During this time, the famous clubs became interested in the young football player. The unique attacking skills that the young man had developed while playing indoor soccer attracted the attention of CSKA, Real Madrid and Sevilla Football Clubs. The last club was the most determined. At the moment when the Brazilian almost signed a new contract, Real Madrid invited him. According to the famous club, the player's transfer fee was € 6.5 million. Fluminense did not have any obstacles for the deal. First, the management of the club planned to send the talented newcomer to Real Madrid Castilla to gain experience. However, having seen the player’s game, coach Fabio Capello left the young man in the first team. The young man who was taken to replace Roberto Carlos began to develop technical skills and ball fakes from his idol. The famous football player was kind to the newcomer. 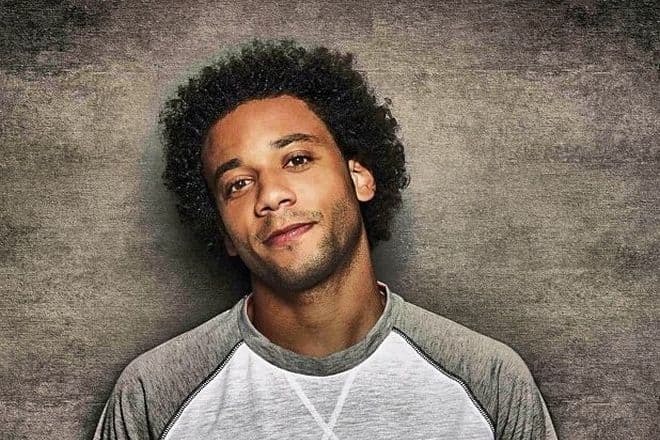 Marcelo told in an interview that the player helped him on the field and in everyday life. The men even spent holidays together, when the athletes could not visit their families. Marcelo debuted for Real Madrid in the match against Deportivo La Coruña on January 7, 2007, and in April the player was already in the starting lineup. Poor performances followed an impressive debut season. After a string of mistakes, the football player found himself on the bench. The left-handed striker could return on the field thanks to a new coach. Jose Mourinho deployed Marcelo as a left winger once again. In 2013, the player was out of action due to serious injury. The injured hamstring hampered Marcelo from playing in La Liga. In September 2017, Real Madrid extended the contract with the defender. 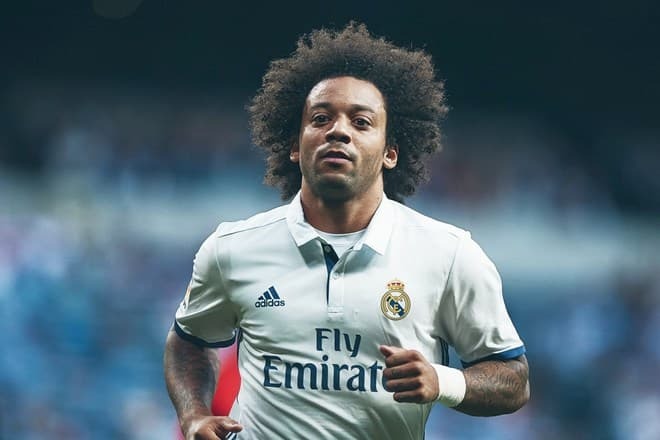 Marcelo will remain in the native team until 2022. In October bad news overshadowed this pleasant event. Prosecutors have accused Vieira of tax evasion. The Spanish government (the Brazilian has dual citizenship) claims that the player must pay € 400,000. The talented football player replaced Roberto Carlos both in Real Madrid and in the Brazil national football team. Marcelo has played in the left-back position since 2006. He scored his first goal for the national team in the first match against Wales. 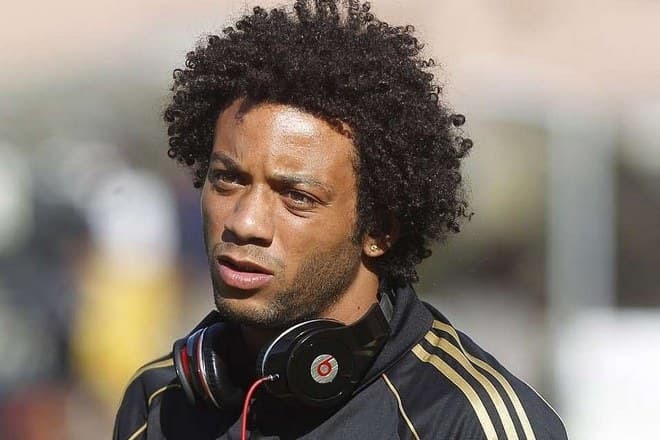 In 2008, Marcelo was also involved in the Olympic Games, and in 2010 the man joined the reserve team, for the World Cup, but he did not play in the first team. A year later, the Brazilian scored in a friendly match for the national team again. This time, the ball flew into the net in the game against Mexico. In 2012, Marcelo once again participated in the Olympic Games, where he won a silver medal. But the most important performance for the national team was the 2014 World Cup. During the Cup, the football player's grandfather died. Despite the mourning, the man did not leave the team. However, Marcelo’s participation did not prevent the Brazilians from defeat. Marcelo’s own goal in the game against Croatia only made matters worse. In March 2017 in the 2018 FIFA World Cup qualifier, the defender scored a goal against the Paraguay national football team. By the way, the man wears number 12 T-shirt in the Brazilian national team as well as in Real Madrid. Marcelo met his future wife at the age of 15. 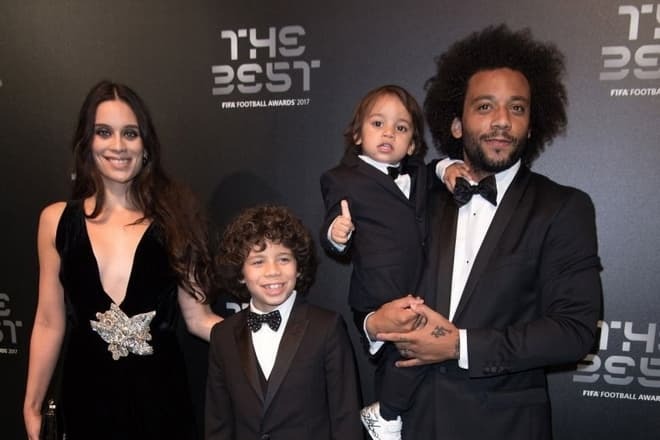 The woman's brother, with whom the young footballer played indoor soccer, introduced Marcelo to Clarice Alves (the name of the player's spouse). Five years later, when the beloved woman turned 20, Marcelo and Clarice got married. For the sake of her husband's career, the young woman temporarily left the theatre. The football player’s wife is an actress, and she dreams of returning to the profession as soon as the children grow up. The first son Enzo was born on September 14, 2009. The eldest son of the football player followed in his father’s footsteps. The boy is fond of football. In 2017, Enzo made a hat-trick in his debut match for Real Madrid kids team (children under 8). On September 1, 2015, Marcelo and Clarice became parents again. The couple had a boy, Liam. In April 2018, Marcelo scored a goal against Bayern. The game took place in the semi-finals of the Champions League. On June 4, 2018, it became known that the coaching staff named the player in the final squad for the 2018 FIFA World Cup. Marcelo is an active Instagram user. He often posts photos of teammates and his family. On June 8, the man posted a video, which showed how a tattoo master made the tattoo with the date "2018" on the player’s foot. So, the football player marked the invitation to the national team. On June 17 Marcelo Vieira provided Philippe Coutinho with the assist in the match against Switzerland at the 2018 FIFA World Cup. Thus, the player scored the first goal in the game. The game ended in a draw 1: 1. The player’ height is 1,74 m, and the weight is 80 kg. The Brazilian is Real Madrid vice-captain. Marcelo makes tattoos to remember important events of his life. Besides the image of the "beetle," there is the date of his birth and the shirt number in Real Madrid on football player’s body. The man prefers not to reveal the meaning of the remaining tattoos. 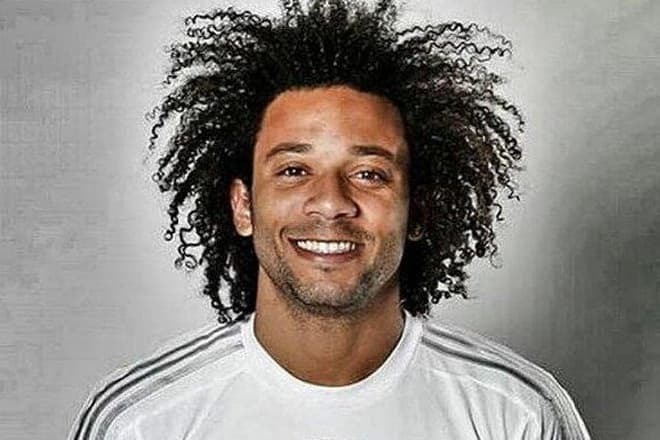 Colleagues say that Marcelo is rarely in a bad mood. The man jokes a lot and tries to maintain friendly relations with other players. Cristiano Ronaldo is called one of his close friends.